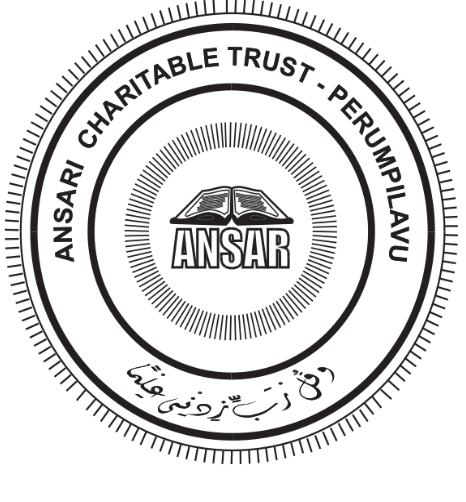 The Ansari Charitable Trust was formed in 1979 to provide compassionate and dedicated service to the society in the areas of education, healthcare and social welfare, paying special attention to orphans, destitute and women. It upholds and disseminates the divine message of compassion, righteousness and equality of human beings. In pursuit of these noble goals, it is running a number of educational and healthcare institutions. The trust members have active hands on approach in applying technology, modern methodology and techniques, taking the community and the country forward. The entire complex nurtured within the lush verdant valleys serves as an integral part of the surrounding villages. The mission clearly spells out the nature of activities that are being conducted. Emphasis is given to the spiritual and physical, as well as the emotional and mental needs of every student. The learning experiences provided by these institutions are carried out in a serene atmosphere having love and respect for everyone. Presently, more than 8000 students are pursuing education at various levels. In pursuit of these noble goals, it is running a number of educational and healthcare institutions. The trust members have active hands on approach in applying technology, modern methodology and techniques, taking the community and the country forward. The entire complex nurtured within the lush verdant valleys serves as an integral part of the surrounding villages. The HQ Campus is located at Perumpilavu on Thrissur-Kozhikode State Highway in Thrissur District. (7 KMs north of Kunnamkulam Town). The learning experiences provided by these institutions are carried out in a serene atmosphere having love and respect for everyone. Presently, more than 8000 students are pursuing education at various levels. The Ansar Educational institutions facilitate every student to grow into an integrated personality having the traits of Scholarship, Character, Leadership and Citizenship. Ansari Charitable Trust is running a number of educational and healthcare institutions in pursuit of noble goals. The trust members have active hands on approach in applying technology, modern methodology and techniques, taking the community and the country forward.